Armed with a creative mind, classical technique and a knack for crafting casual-yet-refined fare that commands attention on both plate and palate, Lee Cooper has collected numerous accolades during his two decades of experience in the industry and staked his claim as one of Canada’s top culinary talents. 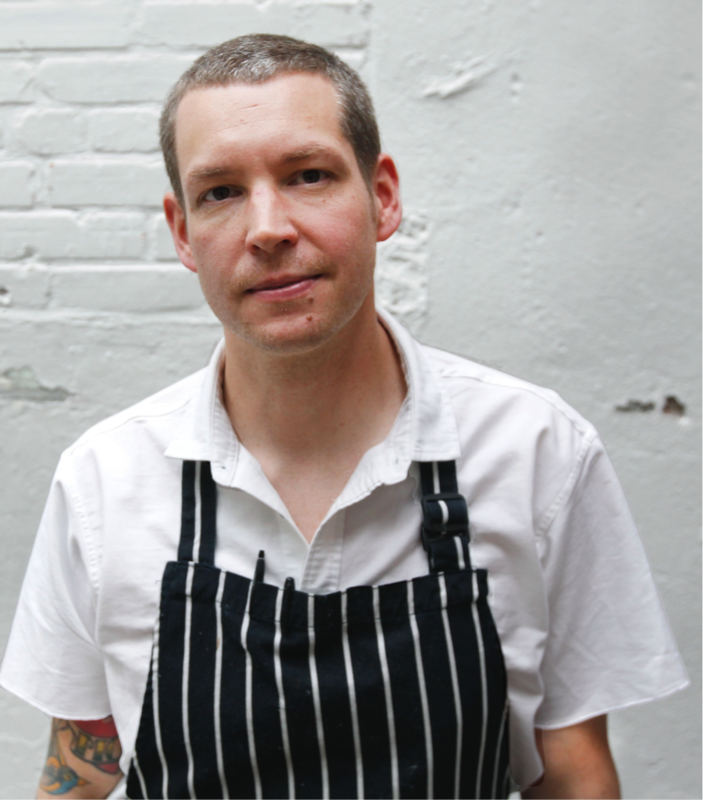 Born and raised on Vancouver Island, Cooper took his cues in some of BC’s best kitchens and sharpened his skills at a number of Michelin-starred restaurants in the US and UK before returning to the West Coast and opening award-winning Gastown mainstay L’Abattoir as Chef and Owner in 2010. In its first year, Cooper’s signature brand of French-via-West-Coast cuisine helped L’Abattoir earn the title of Best New Restaurant by Westender and the No. 3 spot on enRoute’s prestigious list of Canada’s Best New Restaurants and the Vancouver Sun ranked him on its list of top-10 up-and-coming chefs. More recently, Cooper cast his culinary net even wider, launching L’Abattoir’s exclusive ‘restaurant-within-a-restaurant’ concept No. 1 Gaoler’s Mews to critical acclaim as well as his second venture as an owner in Coquille Fine Seafood. A modern spin on a classic fish house, Coquille opened its doors in the heart of Vancouver’s Gastown in February 2018.